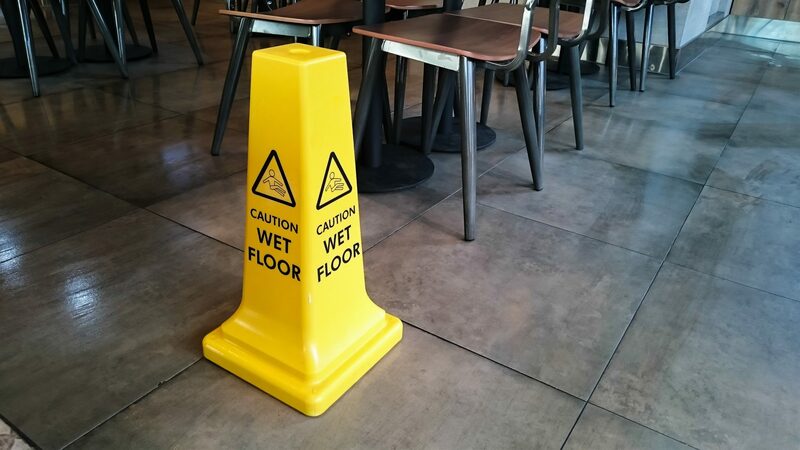 What is public liability insurance and why do Australian Businesses need the cover? If clients visit your business or your employees visit client sites you are at risk of a third party claim, that claim may be for personal injury or property damage. Public Liability Insurance Does My Business Need It? What Is Limit of Indemnity? Are all Public Liability Insurance policies the same? Why do I need public liability cover? How Much Public Liability Insurance Cover Should I Have? What to do in the event of a Public Liability Insurance Claim? 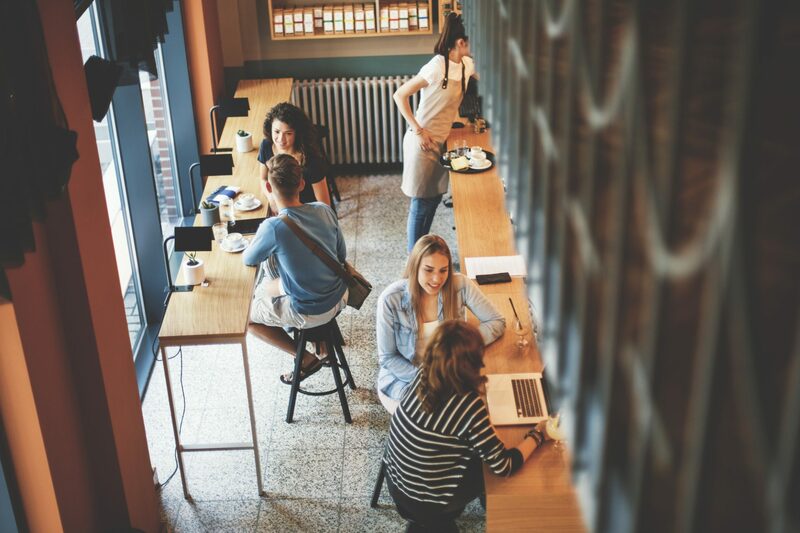 Public liability insurance is there to protect your business if your business activities damage property or injure someone. But unlike motor or home insurance, there must be a third-party letter of demand to trigger the claim on the policy. This can be in the form of an email from the client or in more serious cases a letter from the client’s solicitor. Contact your broker, they have more experience in dealing with complex claims and generally get better results than if you go directly to your insurer. They will be able to assist with the likely course of the claim and better explain the steps need. Provide the broker/insurer with a third-party letter of demand. Provide details of the events that caused the claim, including locations, dates, times and the personnel involved. Where possible provide photos of the loss. What is the cost of repair, has the work been completed, if so by whom, do you have a copy of the repair invoice? Provide details of any sub-contractor involvement, do they have public liability insurance, and if so with whom, could the loss be attributed to the subcontractor? What were the clients injuries? What is the prognosis, has the client detailed the loss of revenue and out of pocket expenses? Claims that involve death can be traumatic for all involved. Its best to see early advice as each state will have different agencies that may be involved, and culpability can take months to settle, its best to involve your broker, insurer, and lawyer as soon as possible. In our experience simple property claims can be settled in a relatively short period (currently 42 days), however complex property claims, death or injury can take years, you must maintain the policy during this period, ensuring that the premiums are kept up to date. The average public liability claim is generally only a few thousand dollars, but you have cover for up to the policy cover level, $5 million, $10 million or $20 million, you will have to pay the excess prior to the insurer settling your claim, and some insurers will require a release letter to be signed by you the insured and the third party. If you have any questions, speak to one of our team, or contact your broker.